The scrappiest, yet deeply knowledgeable, coffee competition around will return to its Scandinavian stomping grounds to kick off 2019. The Barista League will host its first competition of the year in Helsingborg, Sweden, on January 26, at Koppi Coffee Roasters. As the first competition of the year, organizers will also be implementing several new changes into the event’s three-part battle. Perhaps the most noticeable change will be the new Barista League Brew Bar, where attendees will have the chance to test drive all the same equipment and challenges as the competitors. Organizers will also environmental impact reports following all events, in an effort to highlight how materials are consumed at events. 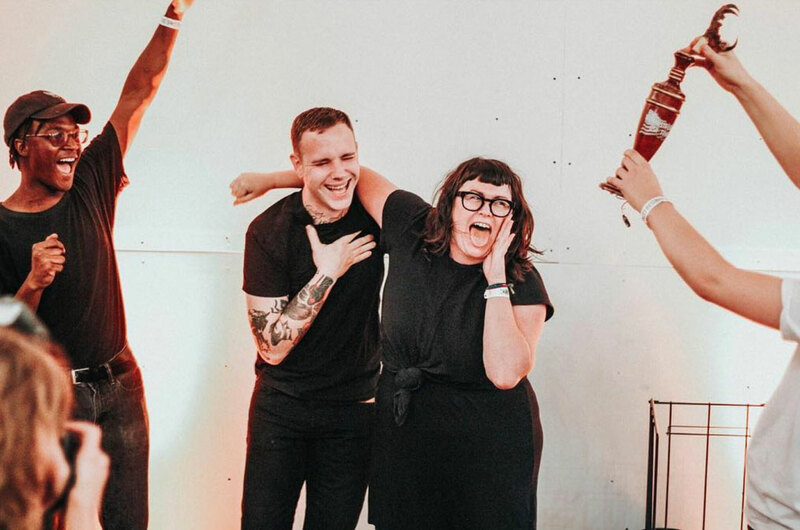 The Barista League has also teased that this year’s first-place prize is going to be “CRAZZZYYY” for all the winners of its 2019 competitions. Last year’s winners were awarded a trip to origin in Colombia. Organizers have confirmed they will hold three competitions this year: Helsingborg in January, Croatia in May, and the United States in late summer. Team registration for Helsingborg opens on December 10, at 9:00 am CET (12:00 am PST), and tickets for the event are on sale now.